We take you behind the scenes into what should be a popular destination for craft beer lovers. Craft by Proper is billed as Utah’s Only Utah-Only Beer Bar. It’s located in the heart of Sugar House and is scheduled to open on April 19, 2019. It will feature 36 tap handles and 80+ different cans and bottles from breweries all around the Beehive State. This episode is actually split into two parts. The part you’re about to hear features Proper Brewing Brewer and Co-Owner Rio Connelly. The second part, which will be released in the coming weeks, features Proper Brewing’s Marketing Director Eleanor Lewis. In that one we talk a bit more about Craft by Proper. 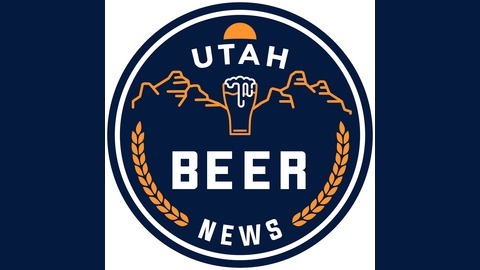 But we also delve into the larger Proper Brewing Co. footprint and the Utah craft beer scene in general. Look for that one soon. For now, settle in and listen as Rio runs through the particulars of Craft by Proper and how it’s in some ways built upon the concept of his original establishment — Avenues by Proper — which opened in 2013. That spot, by the way, will be celebrating its sixth anniversary on April 28, 2019 with a delicious-sounding dinner pairing Proper beers and food. 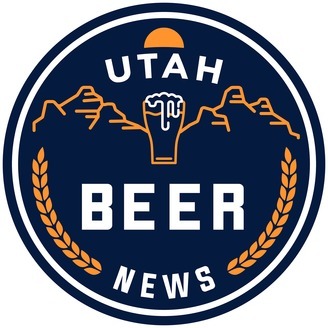 For an accompanying article, please visit UtahBeerNews.com.